If you are looking for professional commercial cleaning in the Greater Toronto and Southern Ontario area, look no further than Pro-Clean Janitorial Services. We offer perfection in a package, and we specialize in making your business spotless, so that you will continue to attract the best possible clientele and customers as your business becomes brand-new in cleanliness and ready for work to begin anew. Our customers are always satisfied and we make sure that you get the best possible results from our services. 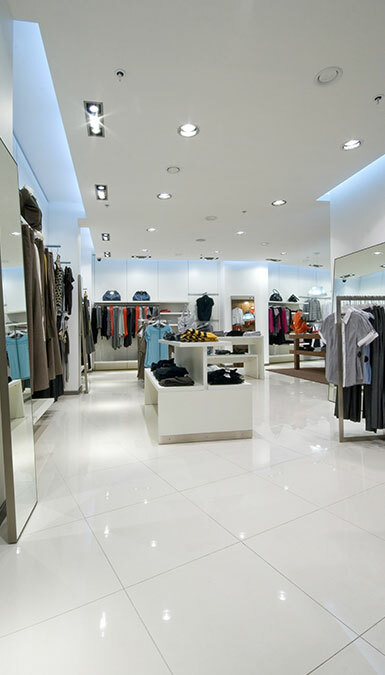 Our commercial cleaning services can be tailored to businesses of any size and type. You can count on us to give you the level of attention your business needs to make sure everything looks sparkling new. Our cleaning solutions make owners and operators feel proud of the business they work for. You will feel that your business looks new again and it will be super-clean when we finish the job. Sanitizing of restroom, cafeteria & showroom. Stripping and waxing of floors, steaming carpets. Floor, carpet, wall and window cleaning. Restore the business to a new and clean look. Pro-Clean Janitorial Services provides businesses with commercial cleaning services across the Greater Toronto Area & throughout many cities across Southern Ontario. If you are looking to have your business look it’s best and want to impress customers with your level of cleanliness, contact us today. And many other areas throughout the Greater Toronto Area, Peel Region, and Region of Vaughan including, but not limited to, Brampton, Oakville, Markham, Scarborough, and Pickering. See our full service area for more details.